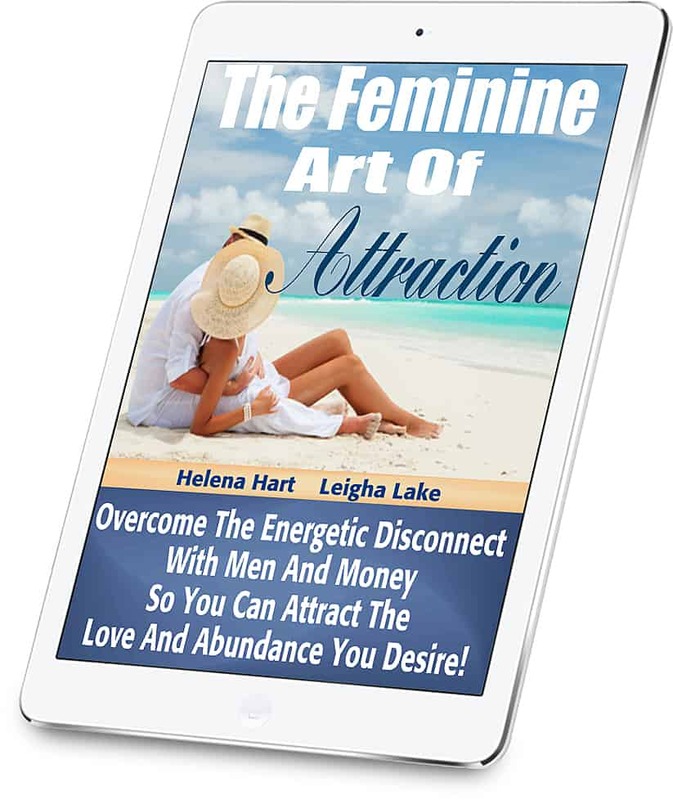 My New Program, "The Feminine Art Of Attraction" Is On Sale Now! 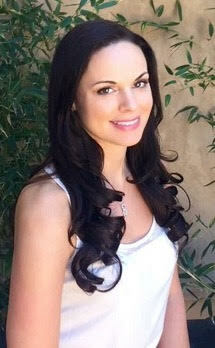 I’m excited to announce that my new program, “The Feminine Art Of Attraction” is on sale now! This is completely BRAND-NEW material on how to overcome the energetic disconnect with men AND money so you can attract all the love and abundance you desire. 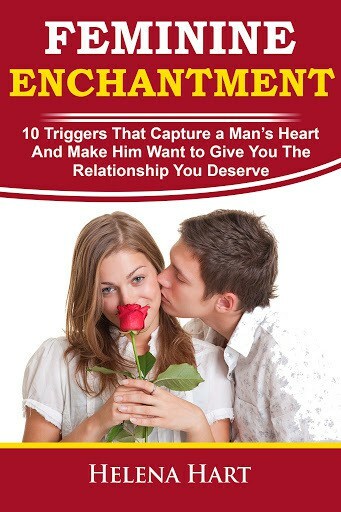 Attracting love and money doesn’t have to be difficult! All that’s required is removing what’s blocking your desires from coming towards you – and learning EXACTLY how to tap into your Feminine Energy in a way that attracts everything you want. Once you’re aware of your heart’s true desires – you need to align your BELIEFS and ENERGY to these desires in order to start attracting them easily. This is what “The Feminine Art Of Attraction” will do for you. Expert Relationship Coach Leigha Lake and I are SO excited to be able to offer this program as a downloadable online course for the first time ever!